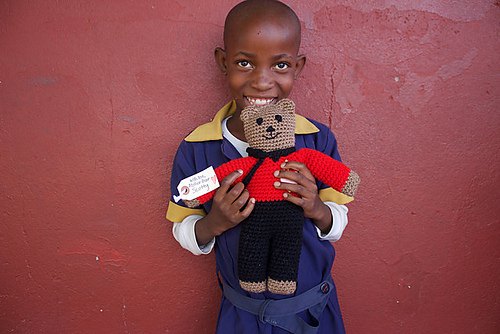 Photos are shared of the children receiving the bears from time to time through the organization. I must tell you that it is just priceless when you see a bear you have made in the lovely arms of a child so far away. 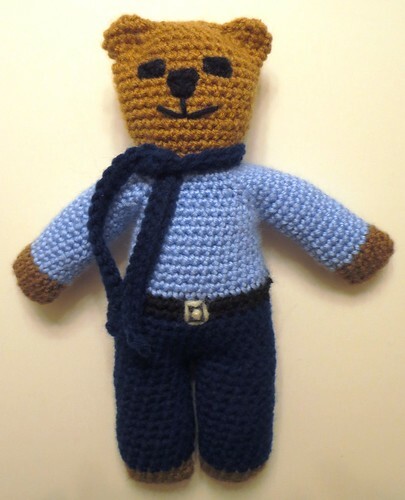 I just spotted this Scotty bear of mine that I crocheted in 2016 in the last photo group. 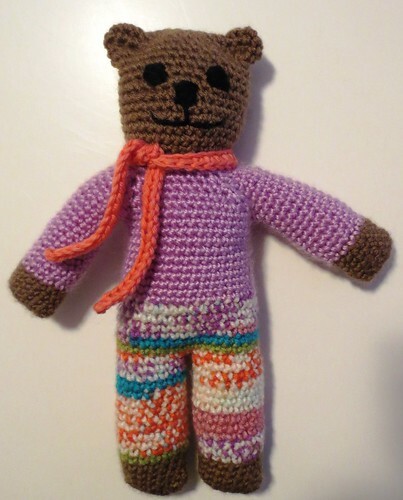 If anyone is interested in helping make Mother Bears, please join us over at the Mother Bear Project group on Ravelry. Such a nice project. Making teddies for children. You are very inspiring and I really appreciate your crochet tips and instructions!